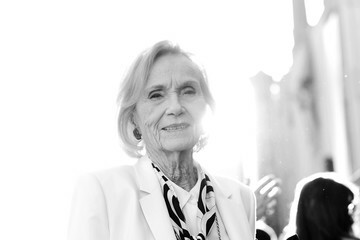 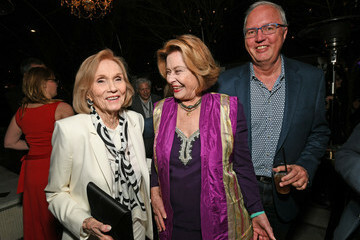 Eva Marie Saint news, related photos and videos, and reviews of Eva Marie Saint performances. 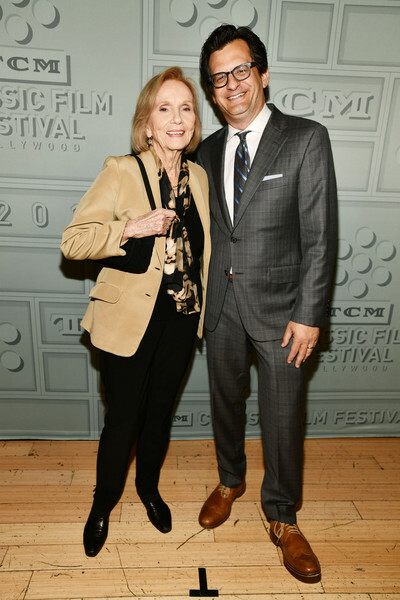 According to Wikipedia: Eva Marie Saint is an Academy Award-winning American actress. 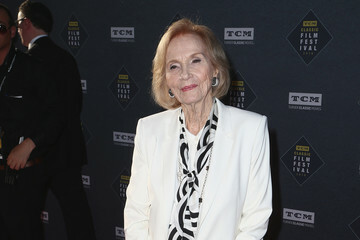 She has starred on Broadway, in films and on television beginning in the 1950s.